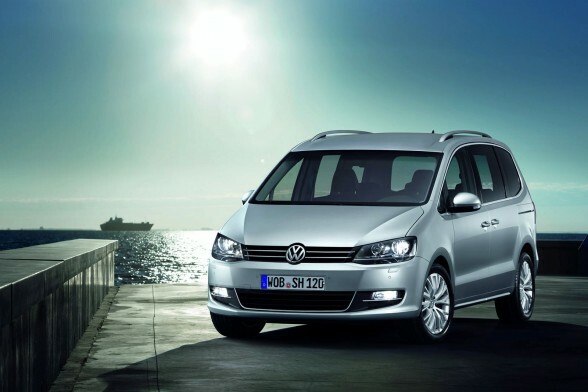 Recently, Volkswagen announced the 2011 Volkswagen Sharan prices in Germany, starts at 28,875 euros, and start booking from March 25. 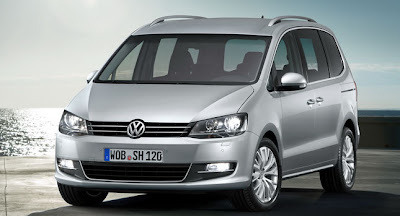 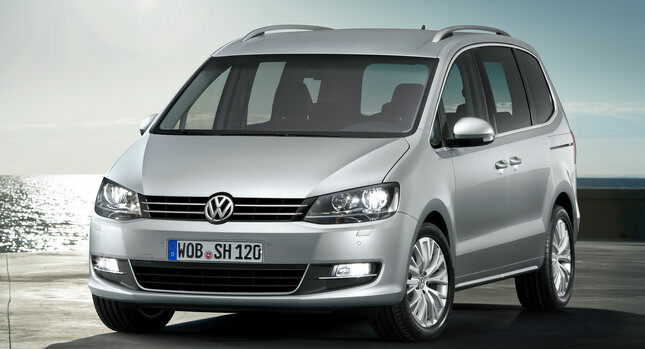 Volkswagen Sharan as an excellent car, it has always been hot in the market. 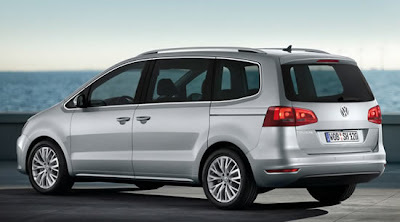 The new generation Sharan also added new design in appearance, as an MVP, the large space is the main feature that lets you drive more comfortable. 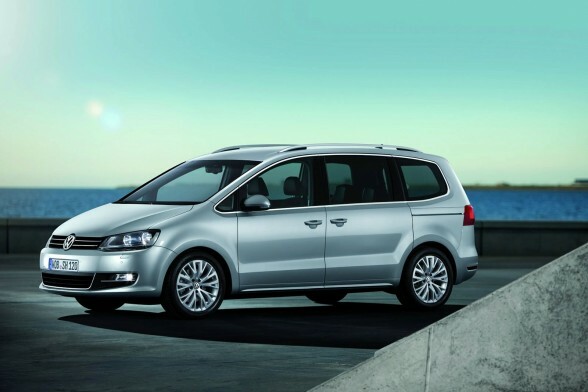 The new generation Sharan prices have fallen, which the entry-level gasoline version price of 28,875 euros, powered by a 1.4 TSI gasoline engine, maximum output power of 150 ps (110 KW / 148 bhp), 100 kilometers fuel consumption of 7.2 L (fuel economy of 39.2 mpg) . 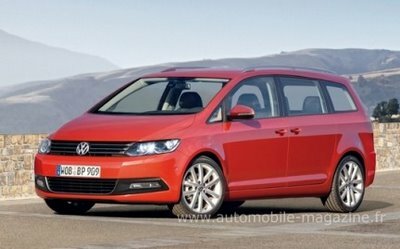 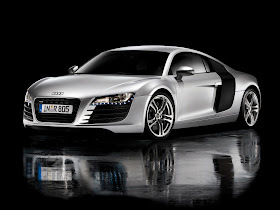 The entry-level diesel version price of 30,950 euros, powered by a supercharged 2.0 TDI diesel engine, maximum output power of 140 ps (103 KW / 138 bhp), 100 kilometers fuel consumption of 5.1L (fuel economy of 51.4 mpg). Other two high-level models prices have not released yet, including a 2.0 TSI gasoline engine (200 PS / 147 KW / 197 bhp) model and a supercharged diesel 2.0 TDI engine (170 PS / 125 KW / 168 bhp) model.